Roaring Brook Press, 9781596432024, 40pp. 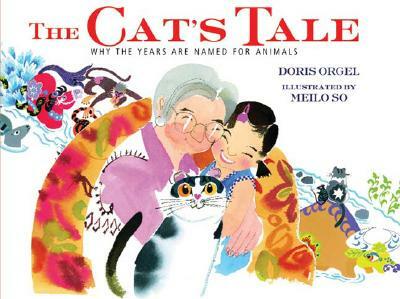 DORIS ORGEL is the author of, among many titles, MY MOTHER'S DAUGHTER, BREMEN TOWN MUSICIANS, and THE DEVIL IN VIENNA (Bank Street Award for Best Book of the Year). She lives in New York City. MEILO SO is a widely renowned artist of children's books. She lives in England.